According to the Joint FAO/WHO Expert Committee on Food Additives (JECFA), health scares about carrageenan are completely unfounded. Carrageenan is a natural thickening agent derived from seaweed. 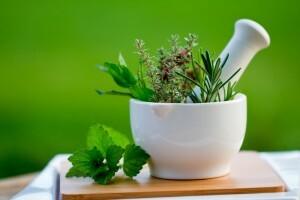 It is often found in natural herbs, vitamins, and dairy products. Throughout history, people have used natural carrageenan as an ingredient in puddings and condiments. Recently, various news groups reported gastrointestinal illnesses and migraine headaches linked with carrageenan. This is false information. In actuality, poligeenan, a degraded form of carrageenan, is the cause of stomach lesions and related ailments. According to the JECFA, food-grade carrageenan is harmless and not absorbed by the digestive system. However, the denatured form, poligeenan, is known to cause inflammatory reactions in the intestinal tract. The JECFA has also debunked previous studies suggesting that carrageenan may cause cancer. Flaws cited in earlier publications include the use of poligeenan instead of carrageenan, non-dietary testing of carrageenan, and errors in methodology. Food Science Matters advisory council member Dr. Roger A. Clemens went on the record to vouch for the safety of carrageenan as a food ingredient. In conclusion, there is no reliable scientific evidence proving that natural carrageenan has any harmful effects on the body, as it is not absorbed by the stomach and is excreted by the body. It is safe to consume in almond milk, chocolate milk, migraine vitamins, and all other food items. 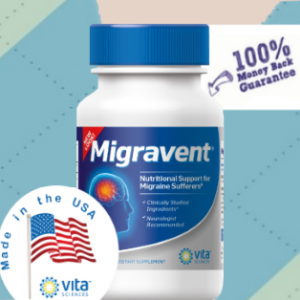 Try Migravent! No carrageenan. Using all- natural ingredients. Migraine help without side effects. Buy it now.